This week gaming group SoftGamings and SA Gaming announced that they have come to a content supply agreement, with SA Gaming titles appearing on the SoftGamings platform as a result. 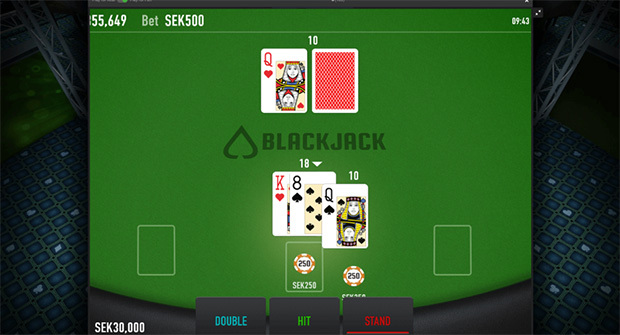 The deal will bring a slew of games to the platform, including the company’s popular live dealer blackjack. That game, developed in HTML5 format, and includes crisp high definition visuals that are accompanied by beautiful dealers keen to hold court while they dish out cards. The games have proven to be popular, especially as SA Gaming aims to expand in the Asian and European markets. In addition to blackjack, other games will be included such as slots, baccarat, Sic Bo, and Roulette. 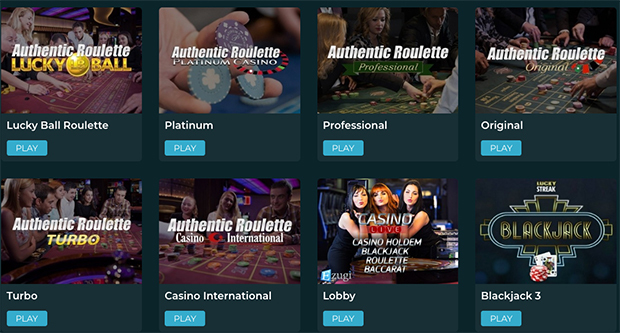 SoftGamings has a lucrative gaming platform that it offers casino operators throughout the globe. The company has some huge software partners such as NetEnt, Pariplay, Kiron Interactive, and more. The company is licensed in multiple jurisdictions and seems to be growing into a huge brand in the online atmosphere. Never heard of them before. Sounds like the platform is nice though. Maybe we’ll see them at new casinos as a result.